Wear what you want, when you want with no worries about unwanted hairs. Thanks to Rica waxes it is possible. Avocado, Honey and Argan Oil are some of the ingredients of Rica formulations. 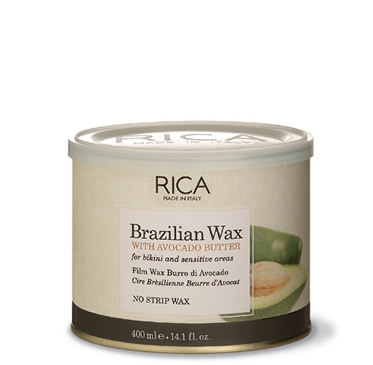 With a regular use of RICA wax, you’ll get fewer, finer and softer hairs. 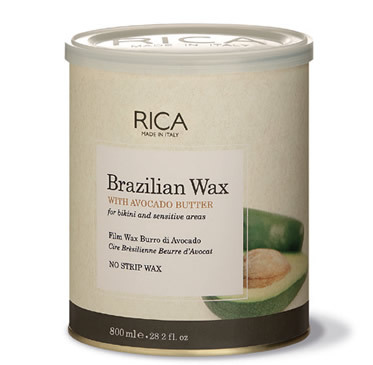 RICA WAX, the best epilatory solution for sensitive areas.